Infographics can make for wonderful projects, but when you create as many as we have, the vertical format occasionally feels a little stale. Because one of the calling cards of Thai food is its numerous and varied ingredients, we’ve minimized the recipe for Tom Ka Gai and instead focused on creating beautiful images representing its many component parts. In a clever twist, the size of the ingredients in the graphic is proportional to their usage in the dish. 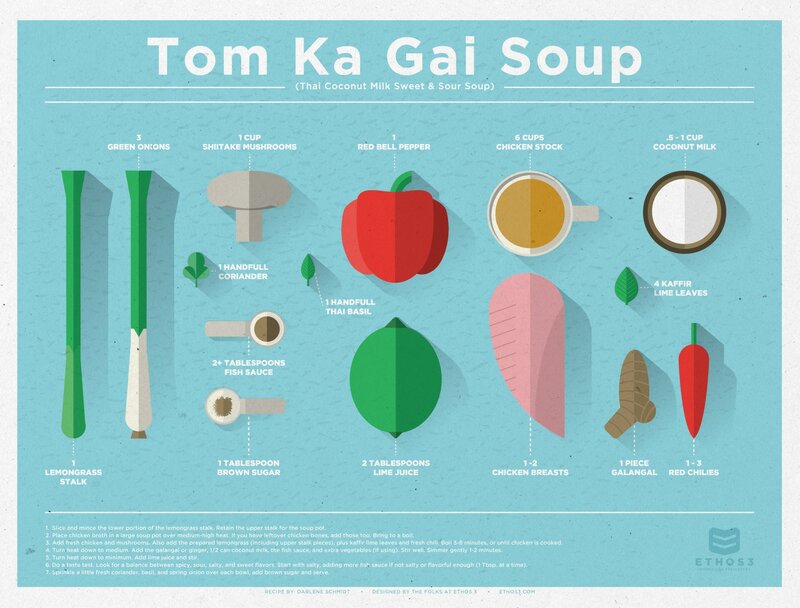 This infographic is every bit as gorgeous and unique as Thai cuisine itself, and we were so proud of it that we hung it in our Ethos3 kitchen as inspiration. The possibilities are truly endless. See more of our work below. ProInsurance came to us to develop a cohesive and consistent information deck for several of their teams to use. DNN Software came to us with a “one-sheet” (i.e. 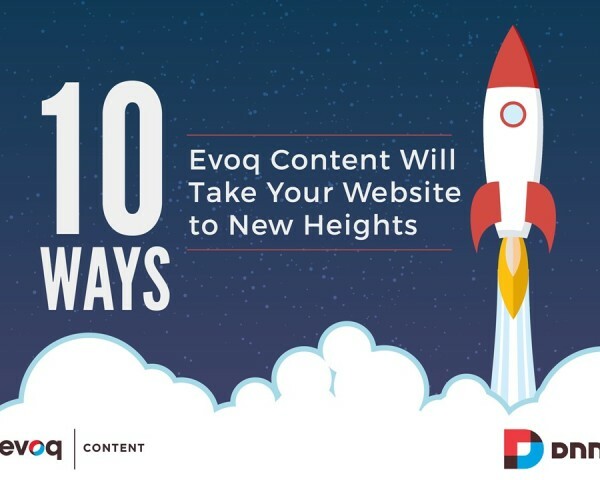 single document) that listed ten benefits of their new Evoq Content service. 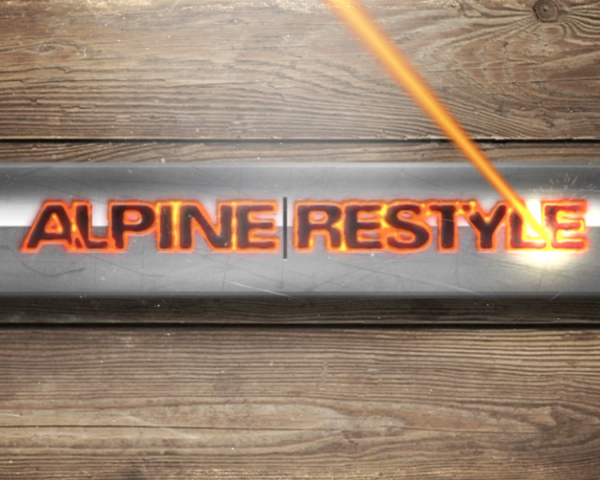 Alpine Electronics needed a motion piece that could play continuously on monitors during a trade show to display their car audio and navigation systems. 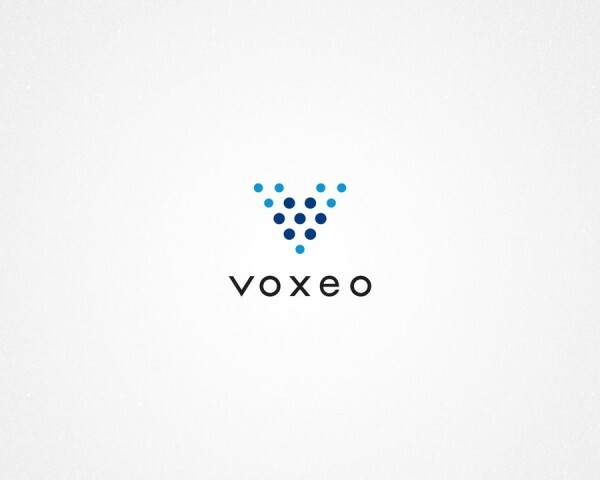 Voxeo wanted to reach a modern, Millennial audience with a presentation that gave a 30,000ft view of their development platform offerings. 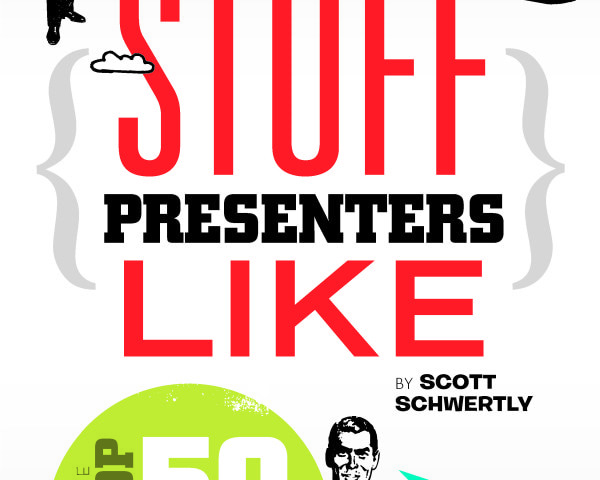 Our CEO Scott Schwertly had a massive amount of content that he wanted to distill into a downloadable and fun takeaway piece. Get an Irresistibly Free Quote. Tell us what’s on your mind. 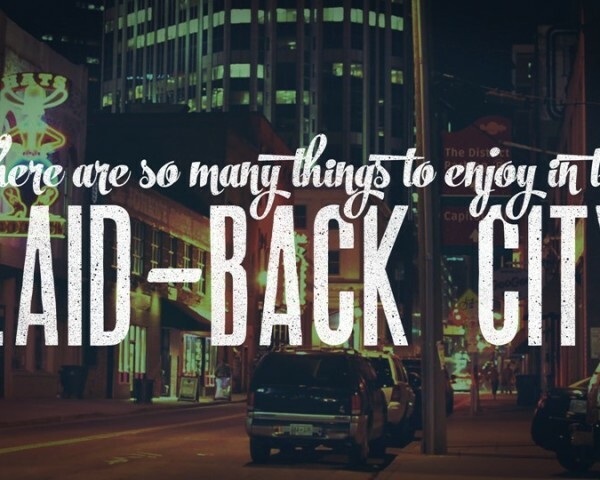 We’re glad you are here. Big project coming up? Let’s chat. We’ve been waiting for you! Psst! Hey you! Check out our blog. Looking for some design inspiration? 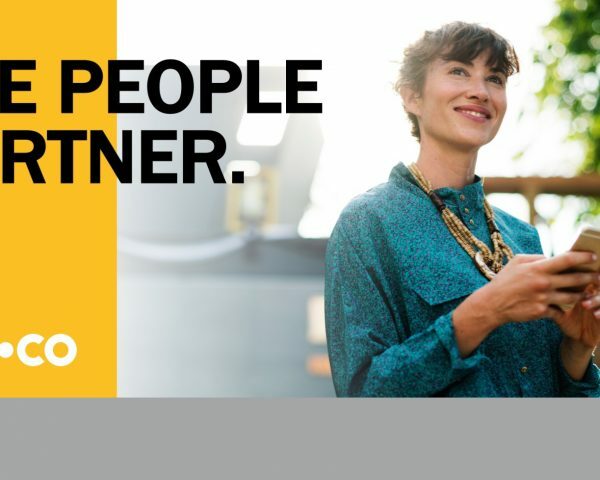 When is your next presentation? We can help. Need to spruce up that deck? That’s what we do. Does your team need presentation training?